Location, location, location AND upgraded throughout - this one's a MUST SEE! Quality remodel done in late 2013. Single level condo with well thought out kitchen - ambient lighting, wide quartz countertops, glass tile backsplash, s.s. exhaust hood, Bosch dishwasher, soft close drawers & Kraft cabinetry. Sun tunnels are in both the kitchen & bath, tasteful laminate flooring runs throughout the home for easy care & built-in seating with storage is in the dining nook. This home has dual pane windows, quality interior doors, crown molding, upgraded lighting, washer & dryer, sound board in both bedrooms, an outside patio & an enclosed garage. Ideally located, this condo is walking distance from New Leaf, Whole Foods, In Shape, the mall, the bluffs, the beach, Capitola Village, shops, restaurants, theater & more. A school and popular community center/park with classes for the whole family, playground, tennis courts, & sports fields is right across the street. It's a gem on Jade Street! SchoolsClick map icons below to view information for schools near 4375 Jade St 1 Capitola, CA 95010. Listing provided courtesy of Coastal Life Real Estate. Capitola Real Estate at 4375 Jade St 1 Capitola, CA 95010. 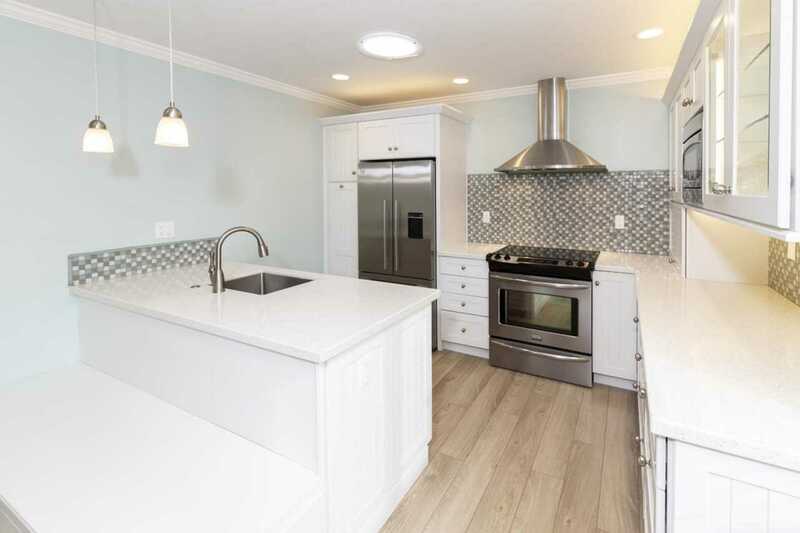 Description: The real estate listing at 4375 Jade St 1 Capitola, CA 95010 with the MLS# ML81735944 has been on the Capitola market for 88 days and is currently listed for $560,000. You are currently viewing the property details of the MLSListings MLS listing at 4375 Jade St 1 Capitola, CA 95010, which features 2 bedrooms, 1 bathrooms and has approximately 800 sq.ft. of living area.